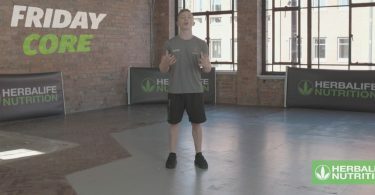 Welcome to the fourth day of the Herbalife Nutrition 21 day Challenge with Nile Wilson. Our amazing ambassador and Bronze Olympic medallist gymnast is going to guide you through this awesome workout, to help you to reach your health and body goals. Today is a tough one, a Full Body workout! Remember it is very important to warm up and stretch beforehand. If you need guidance with your warm-up, jump to Day 1 and follow the warm-up there. Make sure you keep hydrated and exercise to your ability level. You can do this! Today Nile takes us through a quick but intense, head-to-toe workout. Going from press-ups to legs and then to core. You will feel this one guys, but it’s going to be worth it in the end! As always there will be a demonstration of a slightly easier version of each exercise so please go at your own pace and level. It is more important you take it you are able to complete the full workout, rather than pushing too hard and burning out before it’s finished. 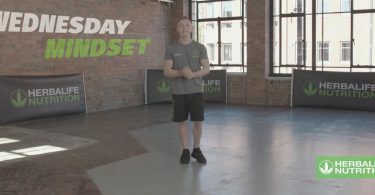 Come back tomorrow for Day 5 of the 21 Day Challenge and another great workout with Nile Wilson. Don’t forget, to get in contact with a local Herbalife Nutrition Member for support on the right nutritional products, click here.